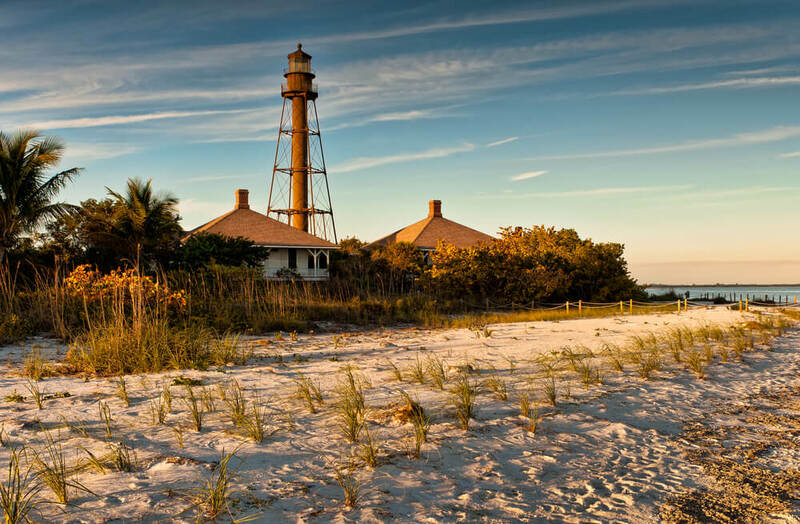 The USA is packed with so much heritage, but some destinations are definitely better than others when it comes to experiencing this. 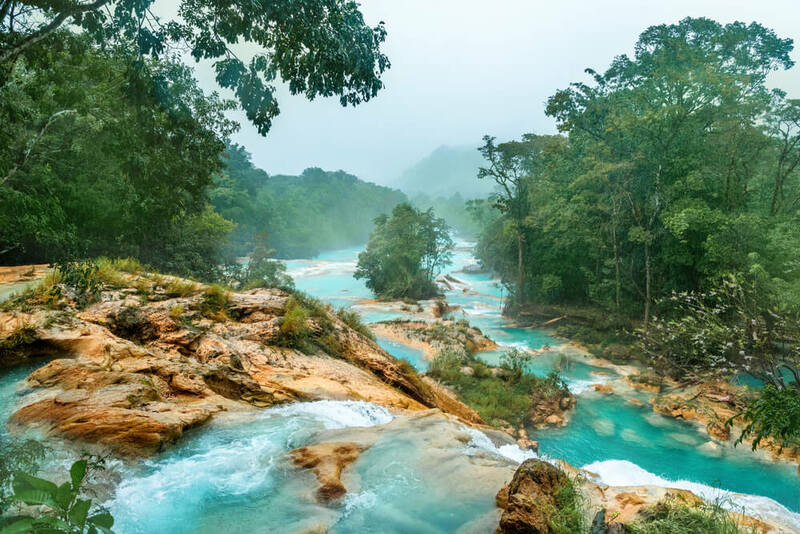 From the big-name cities, such as New York City, to the country’s lesser-known jewels, such as Taos, here are nine places to visit in the USA for history and culture. 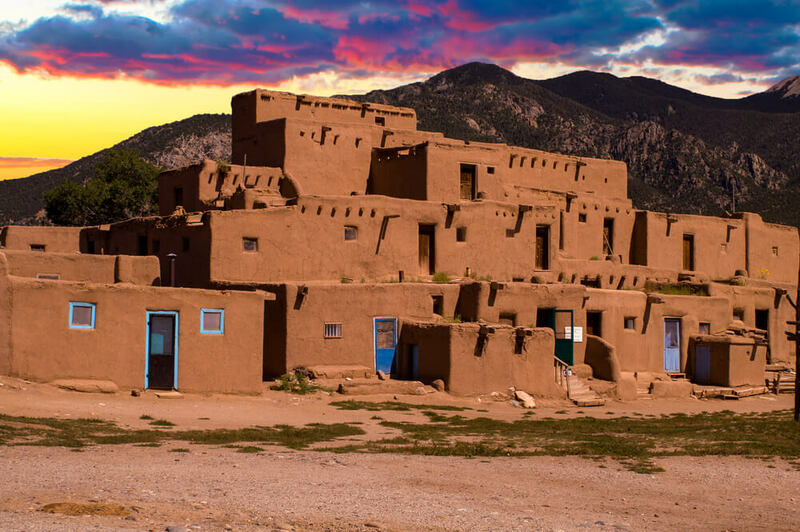 Ancient City of Taos, New Mexico. A town with a population of just over 5000, Taos is not a big-name tourist destination, but is home to hundreds of years of history. With everyone from the Spanish to the Native Americans making their mark here, there is so much to see, do and learn in Taos. Taos Pueblo is a multi-storey adobe complex that was inhabited by Native Americans for centuries, with many of the homes still being occupied today. This is the only Native American community that has been designated as both a National Historic Landmark and a UNESCO World Heritage Site, which tells you just how important this landmark is. Wondering what else there is to do in Taos? Well, this area has long since provided inspiration to artists, with everyone from Georgia O’Keefe to Ansel Adams having found a creative spark here. When you want a break from all of that culture, Taos is also famous for its outdoor activities. From skiing to hiking to relaxing in natural hot springs, this is a town with so much to offer. While Natchez may not immediately spring to mind when thinking of vacation destinations, this city is actually the oldest settlement in all of Mississippi, having been first settled in 1716, and is the place to go for those who love history and one-of-a-kind architecture. The heritage of the city has been shaped by such a diverse array of cultures, with French, African, Spanish and British influences. Wondering what else there is to do here? With easy access to the Mississippi, water sports are always an option, while those who want a more relaxing activity can spend some time sampling the city’s locally-produced beer, wine and rum. Known for being the cultural capital of America, as well as one of the greatest cultural cities in the world, New York City boasts everything from visual arts to music to historic landmarks. Music is always an important part of a region’s culture, and, in the 70’s, New York City gave birth to punk music, following this up with some of the best jazz clubs in the country. Of course, let us not forget about Broadway and all that that has brought to the world. The Ellis Island National Museum of Immigration, as well as Ellis Island itself, will teach you so much about the story of immigration in New York City, while Ground Zero provides a sombre look at a time in recent history that changed the country forever. Located on the island of Oahu, Honolulu is the capital of Hawaii, and in addition to being home to world-famous beaches and glitzy resorts, also boasts such a rich history. To begin with, a tour of Pearl Harbor and its monuments is a must, as the events that happened here in 1941 forever changed the course of history. 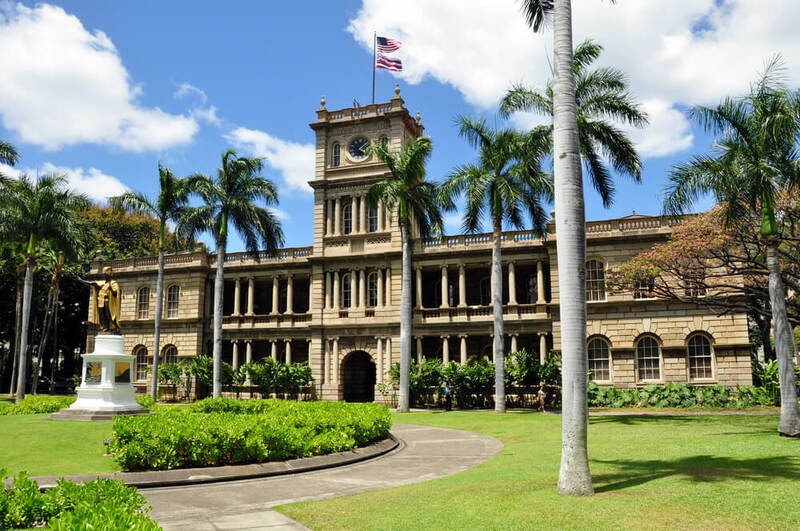 Iolani Palace is also worth exploring, as this was once home to Polynesian monarchs, while the Queen Emma Summer Palace is equally as regal and impressive. Another fascinating site is the Kawaiaha’o Church, which was built in 1842, while the Cathedral of Our Lady of Peace is famous for being the country’s oldest cathedral in continuous use. Want to learn more about religion’s history on the island of Oahu? Then Puu o Mahuka is a must-see, as this National Historic Landmark is the largest religious site on the island, and was likely the location used for sacrificial ceremonies. Enough about Honolulu’s history, what about its culture? This is actually one of the best places to learn about Hawaii’s unique culture, beginning by taking a tour of the historic downtown area. Stop by at the Honolulu Museum of Art, which is home to some interesting exhibits, before taking in a live theatre performance at one of the city’s many venues. Of course, do not forget to spend at least one evening indulging in an authentic Hawaiian luau! There are plenty to choose from, including the Paradise Cove Luau, where you will be able to play traditional Hawaiian games, and the Polynesian Cultural Center Luau, which is surrounded by waterfalls, hibiscus flowers, and a freshwater lagoon. For art lovers, Houston is definitely the place to go. 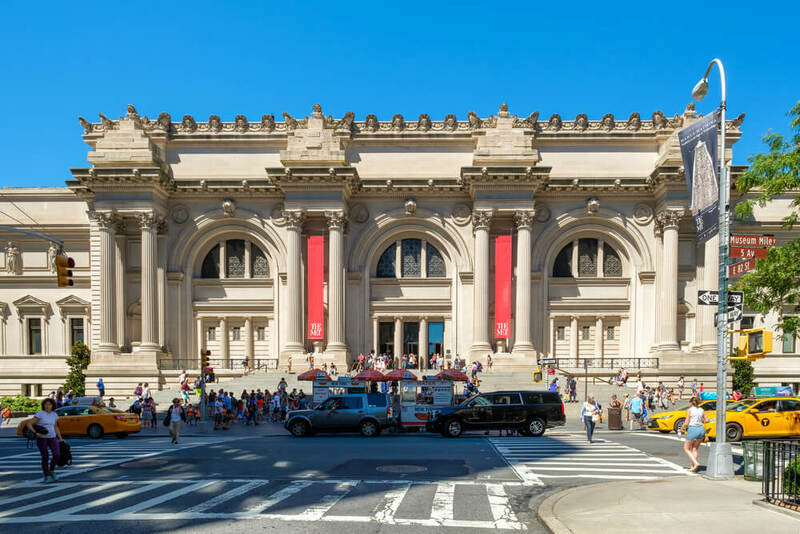 You will likely end up spending the majority of your time in the city’s Museum District, where you will find an impressive 20 museums. Some of the highlights include the Museum of Fine Arts and the Rothko Chapel, which features 14 of Rothko’s abstract paintings. Refined tastes will appreciate the Houston Ballet, while those who want some Texas twang will find a number of live music venues around the city. Want to know more about Houston’s history? The Holocaust Museum Houston has some extremely powerful and moving exhibits, while Battleship Texas was the first battleship memorial museum in the country when it was established in 1948. Of course, no visit to Houston would be complete without checking out the Space Center. 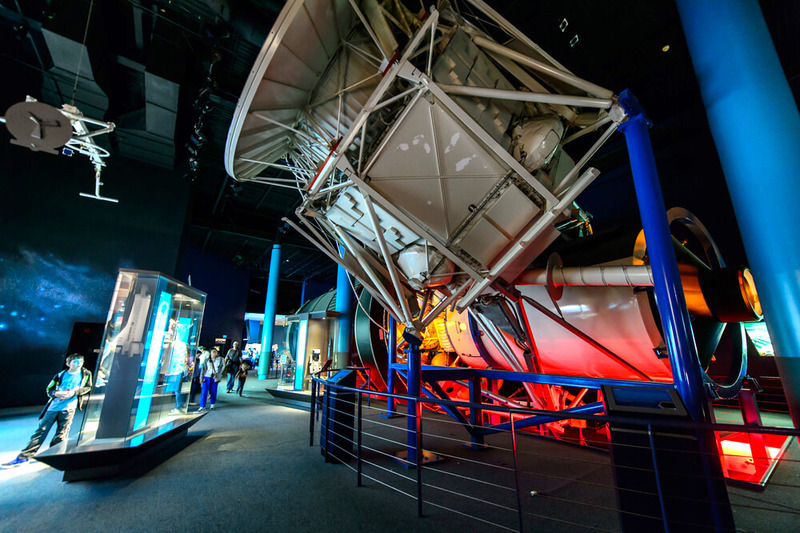 This is where you will find one of the largest collections of space artefacts in the country, including space crafts that have been flown in space and a variety of rocks brought down from the moon. Home to early American history, literature, museums, and a vibrant arts scene, Salem is a fantastic destination for history and culture buffs to visit. 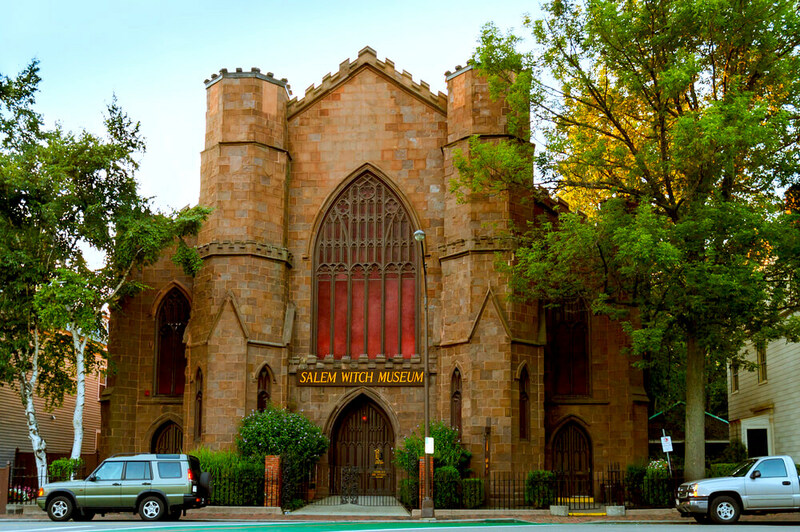 Of course, Salem tends to be most famous for its witch trials of 1692, and the Salem Witch Museum will teach you everything you want to know about this. Another witch-related landmark to check out is the Witch House, which used to be home to one of the witch trial judges. For those who want some witchy souvenirs to take home with them, Crow Haven Corner is famous for being the oldest witch shop in the country, and is packed with a magical array of items related to witchcraft. Savannah is an elegant historic city, with one of its main benefits being that its heritage has been so well preserved. Originally, the city was home to 24 of these, and there are still 22 of them left, each one completely intact and complete with fountains, monuments and plenty of lush foliage. These squares can all be found in Savannah’s Historic District, which has actually been designated a National Historic Landmark, making it one of the largest districts in the country to have this status. 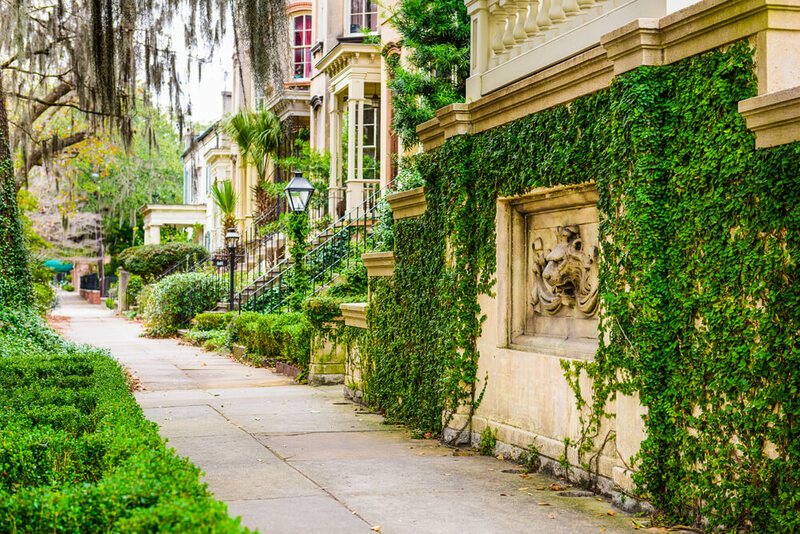 Since Savannah used to be home to the elite of Georgia, there are so many upscale historic homes to explore, giving you an in-depth idea of what life was like for the upper-class of Savannah. If you only have the time to see one, make it the Green-Meldrim House. 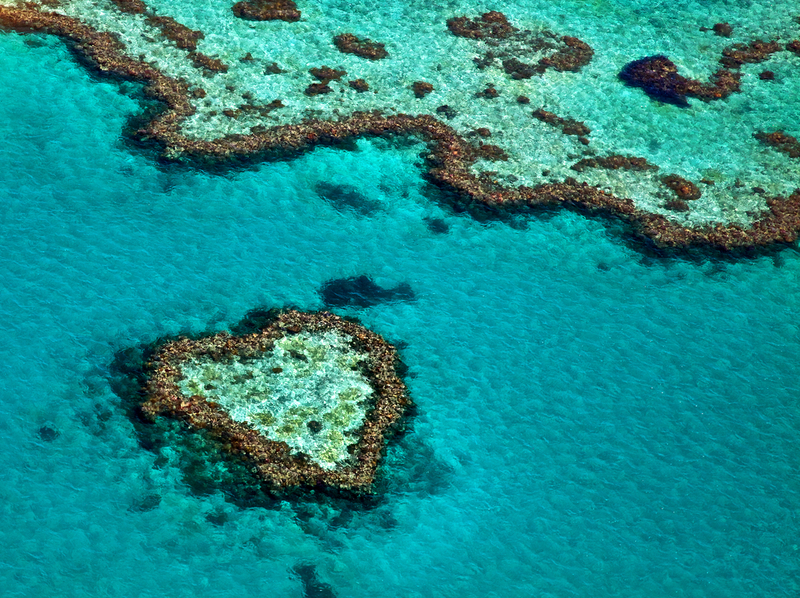 Wondering what’s so special about it? Well it was built in the 1950s, and not only is it a National Historic Landmark, but it is also considered to be one of the finest, and most lavish, examples of Gothic Revival architecture in the American South. If you want to take some time out from history to relax for a while, do this at Forsyth Park, the largest park in Savannah as well as the most photographed spot in the city. 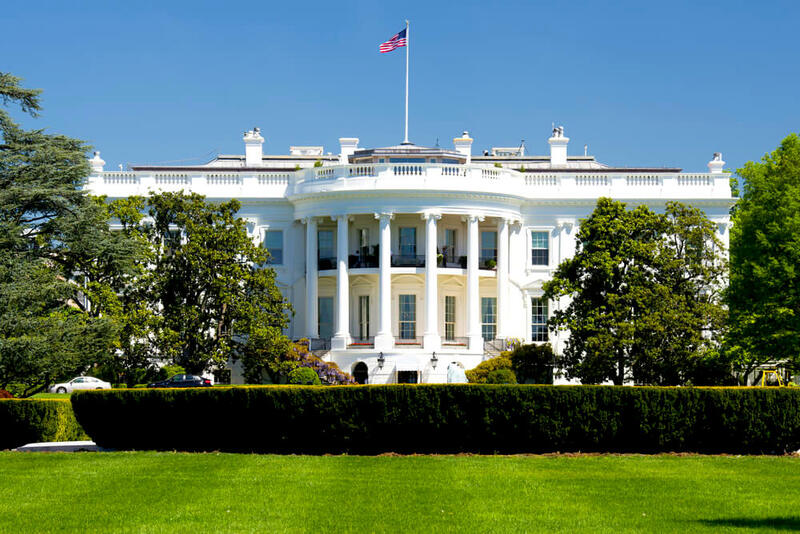 Being the capital of the United States, you can only imagine how much history Washington D.C is home to. There are miles of museums and monuments to explore here, with all of them boasting free admission, meaning that you can really make the most of everything on offer. In fact, there are just too many museums to list, with everything from the National Air and Space Museum to the Newseum being located here. There are also a number of memorials you can visit here, from Franklin D. Roosevelt to the Lincoln Memorial. The most scenic time of the year is in April, as this is when the cherry blossoms are in full bloom along the Tidal Basin. For those who want to learn more about the country’s Civil Rights history, Birmingham is the place to go. 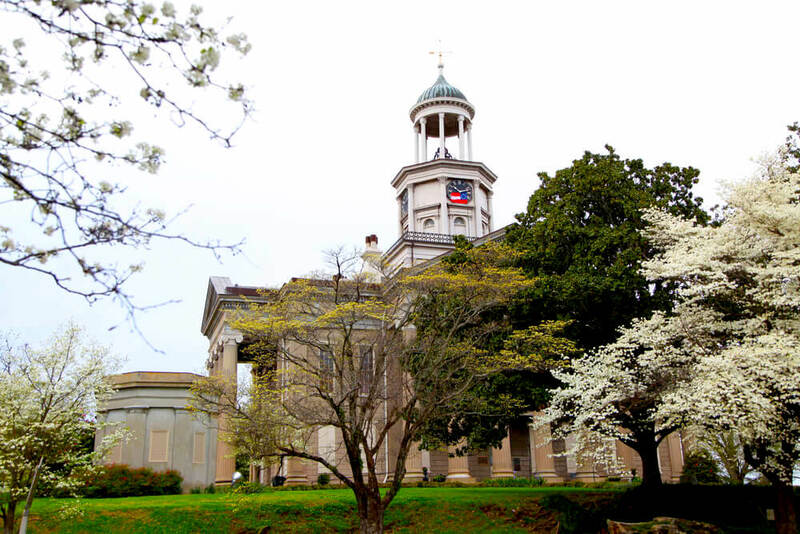 Located in central Alabama, this city was at the center of the Civil Rights Movement, and was the place at which Dr. Martin Luther King Jr was arrested. He also wrote his monumental Letter from a Birmingham Jail here. The Birmingham Civil Rights Institute is the best place to learn more about this, with a number of fascinating permanent and temporary exhibits. In addition to being famous for its role in the Civil Rights Movement, Birmingham was also the heart of steel production in the South. 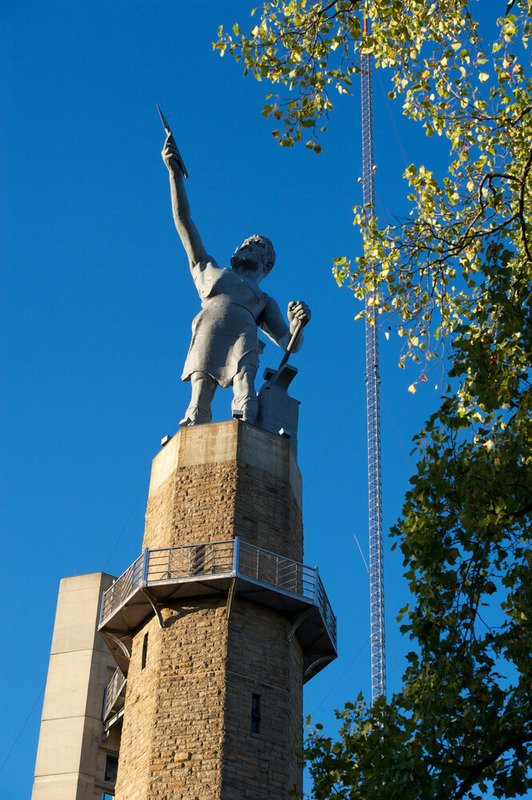 It is here where you will find the largest cast iron statue in the world, known as the Vulcan. There are 159 stairs located inside of the statue, and if you decide to climb to the top of these, you will be rewarded with some incredible views of your surroundings, as well as a compact, but extremely educational, museum. 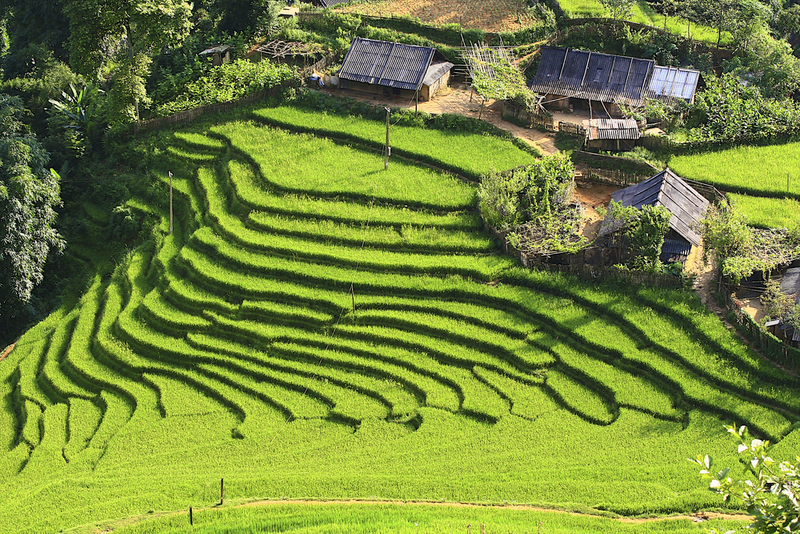 Want to check out some more museums? Birmingham is also home to many iron ore mines that take back to the 1880’s. A high concentration of these can be found at the Ruffner Mountain Nature Center, where you will be able to take a look at mining sites, equipment and quarries. There is so much history and culture to be experienced all over the USA. 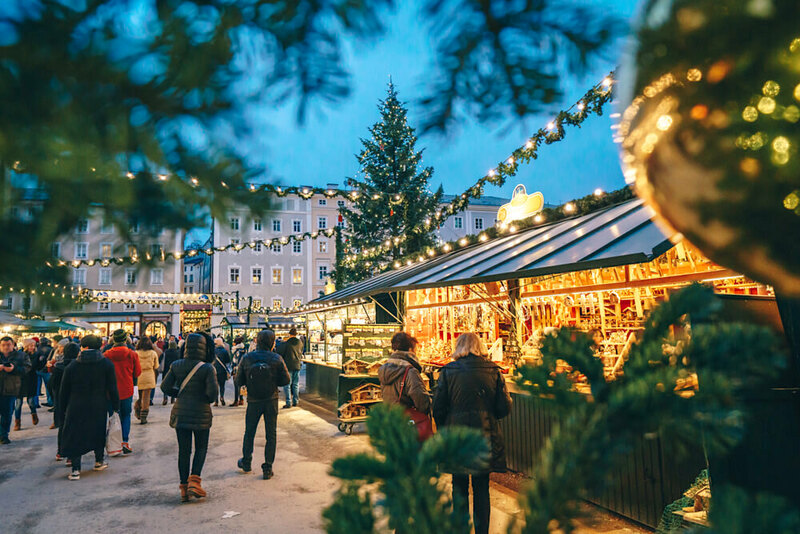 Whether you are seeking museums and art performances or historic landmarks and tours, each of these destinations has so much to teach you.